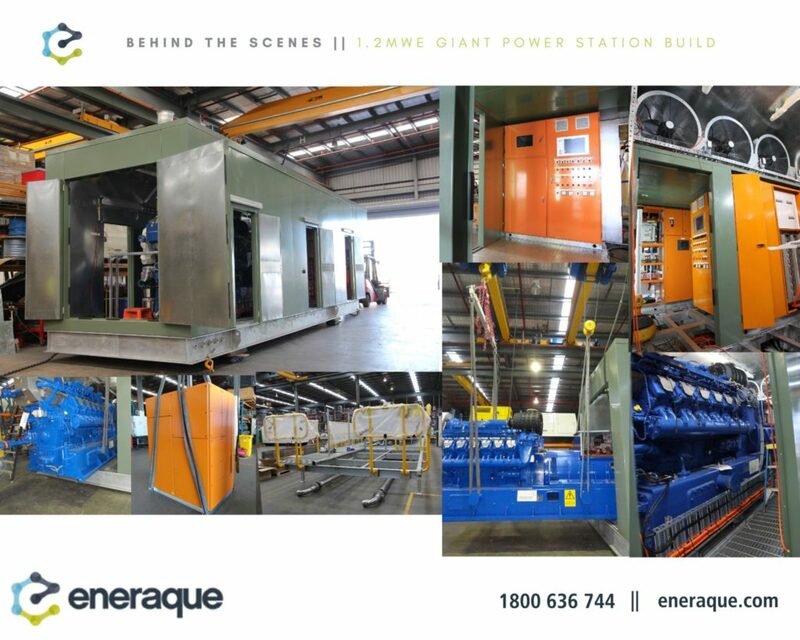 Here are some behind-the-scenes shots of this custom-built power station unit build in progress. A unique design from its existing triplet units already on-site, this power station features a 1.2MWE Engine, MWM TCG2020 V12 Alternator, as well as a Marelli MJB 500 MB4 Alternator. This package is purpose-built for landfill gas application. For more information about this project, speak with Kumar Goturu. Congratulations to our 100M Butterfly Australian Swimming Champion!